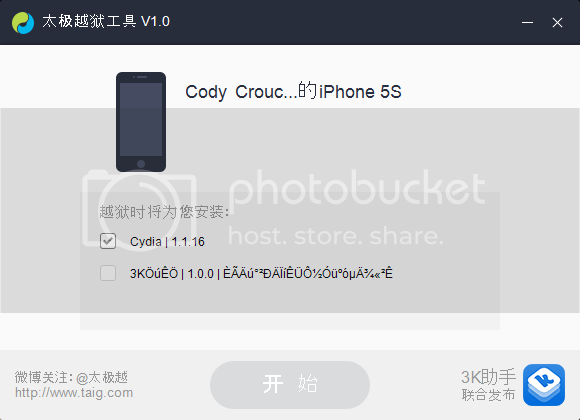 Here’s how to jailbreak your device running on iOS 8.1.1 or iOS 8.2 beta using TaiG jailbreak. Please proceed with caution, as Taig is known for running an app store with pirated apps in China. The name Taig might be familiar to you, as it was the center of controversy when this pirated app store was bundled with evasi0n7, and later removed. We’re yet to get a confirmation from any well known hacker that the jailbreak is safe. 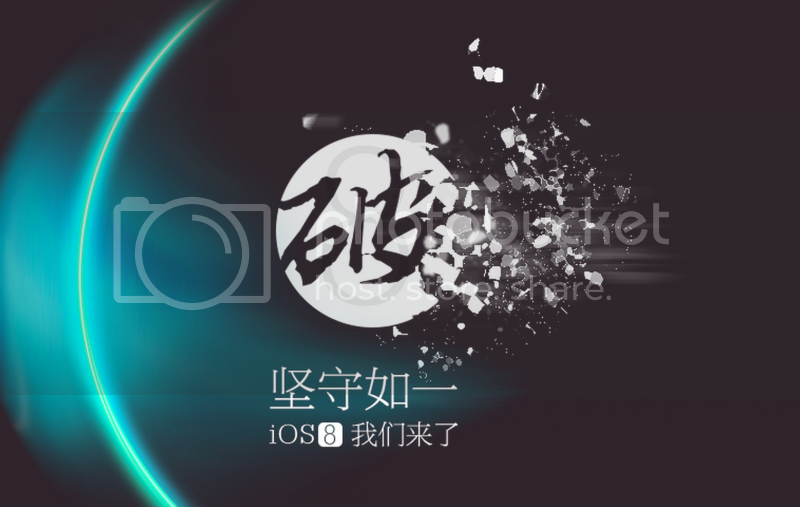 TaiG jailbreak also supports iOS 8 – iOS 8.1 but it may be advisable to use the Pangu jailbreak for it. Follow these instructions to jailbreak iOS 8.1.1 and iOS 8.2 using TaiG jailbreak. Step 8: After the jailbreak is complete, your device will reboot automatically, and you should should see the Cydia icon on the Home screen . If you’ve updated over-the-air to the latest iOS 8.0.x or iOS 8.1.1, and the jailbreak didn’t succeed, try doing a fresh install of iOS 8.1.1 via iTunes. MuscleNerd, i0n1c, and iH8sn0w have all talked about the jailbreak on Twitter, although i0n1c was the only one who actually used the jailbreak (and got a "green face", meaning it succeeded). MuscleNerd didn't say anything against using the jailbreak, but he did recommend waiting a few days before using it for bugs (implying it could be used). iH8sn0w criticized TaiG for their timing, since 8.1 is still being signed, and this is only a ".1 update", asking why they couldn't wait until 8.2. Obviously it works, but Redmond Pie pointed out that you need to uncheck a box (similar to Pangu) which installs unnecessary software (the TaiG App Store), so there could be other undesirables from this jailbreak. It does works on the 8.2 beta (according to Redmond Pie). @Nocturnal Found a guide for Mac users (it does require using a VM, of course) but you should put it in if you think it's useful. Good luck to all those jailbreaking! A couple of days back, we were surprised to learn that TaiG, the Chinese company that runs a pirated app store, had released an untethered jailbreak for iOS 8.1.1 and iOS 8.2. The “light fingerprinting” MuscleNerd writes refers to some data that TaiG sends back to its server, which you can see here. But MuscleNerd says this isn’t very serious, and recommends jailbreakers to update from iOS 8.1 to iOS 8.1.1 with TaiG.